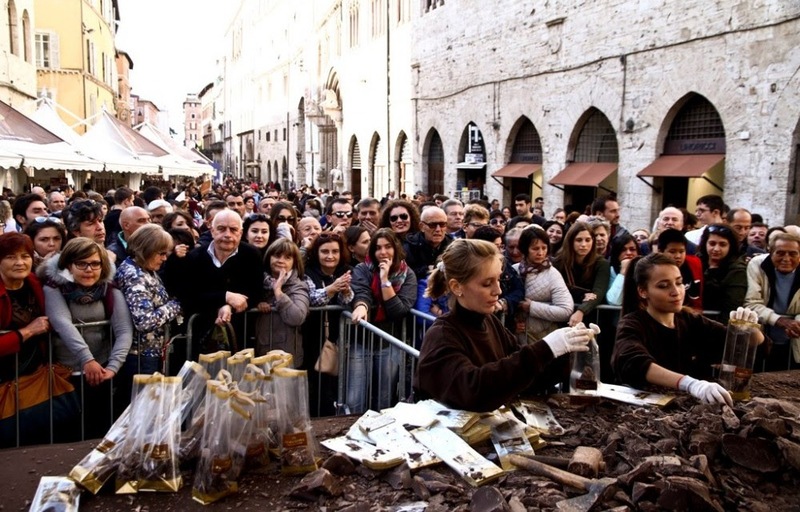 A great city, three major festivals: Umbria Jazz, Eurochocolate and the International Journalism Festival. Umbria Jazz (abbreviated UJ) is the most important Italian jazz music festival. 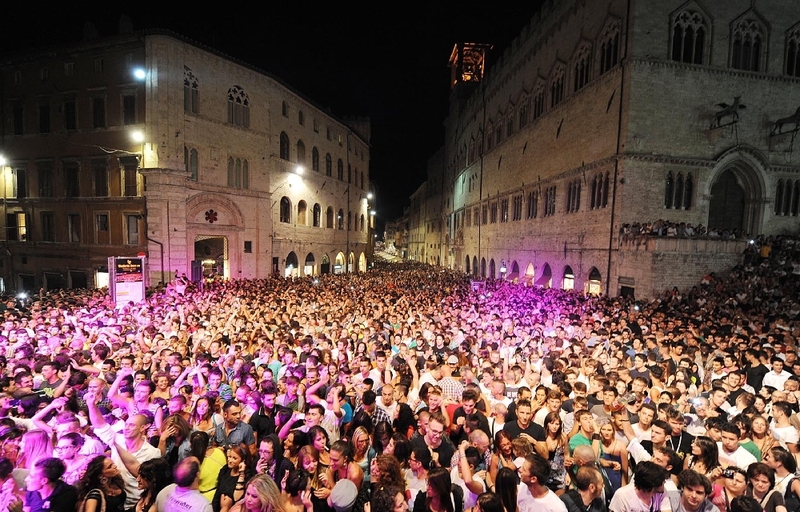 Born in 1973, it takes place annually in Perugia, in July. Each year there are some of the greatest artists of the jazz world and a large audience of fans from around the world. Other musical genres find space at the festival, opening to contamination that makes the event unique in the panorama of international music. Eurochocolate is an annual event dedicated to the culture of chocolate, which is divided into a series of events, the first of which takes place in Perugia in October. 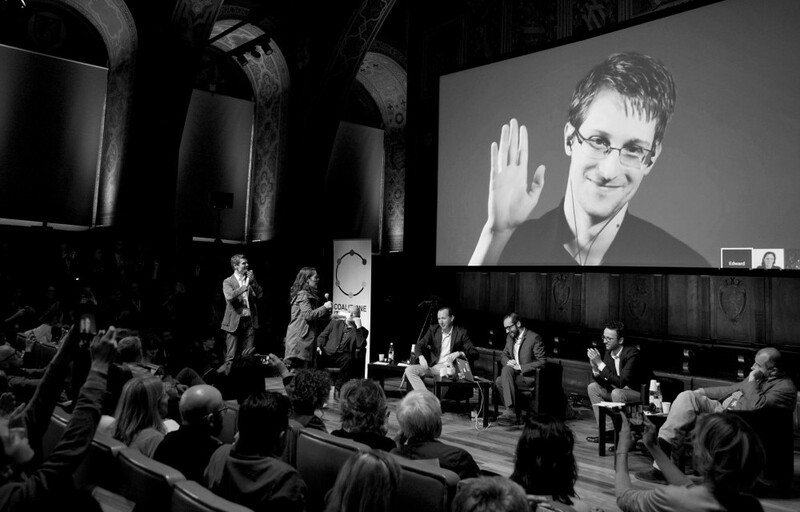 The International Journalism Festival, also known as International Journalism Festival (IJF), is a cultural event that takes place in Perugia, annually, in April / May. It takes the form of a rich program of meetings, discussions, interviews, book presentations, exhibitions and workshops, bringing together in Perugia many representatives of the world of journalism, media and communication. All events are free admission. The Festival of journalism has become a solid point of reference in the field, getting more and more successful over the years. Perugia is not only the 3 BIG Festivals, but much, much more: a city waiting to be discovered.